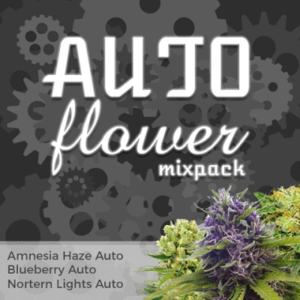 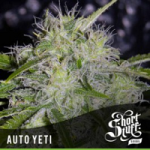 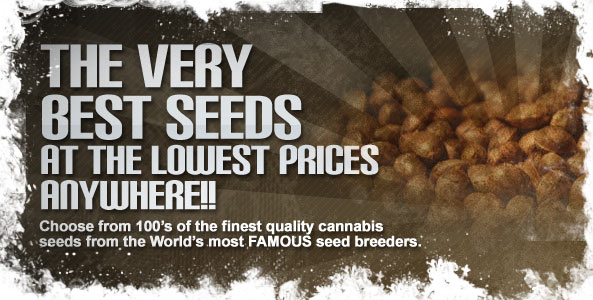 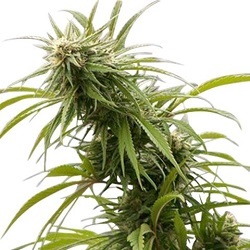 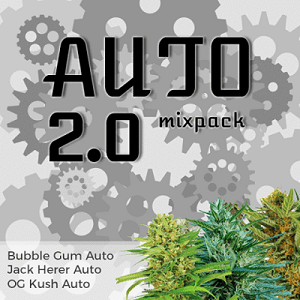 Auto Seeds are a special form of Cannabis seed that flower and mature by age, rather than by the implementation of the 12/12 light to darkness hours ratio. 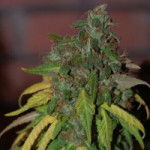 Once germinated, Autoflowering Seeds grow and flower at the same time, until the age at which they mature is reached, often between 60 – 70 days from the seedling sprouting. 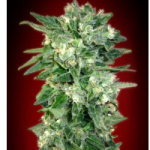 AK 47 is one of the most famous strains of Cannabis, known around the world for its hard hitting, sweet tasting buds. 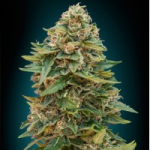 These AK genetics have now been incorporated in a number number of Auto Seeds from some of the best Cannabis seed companies across the world.